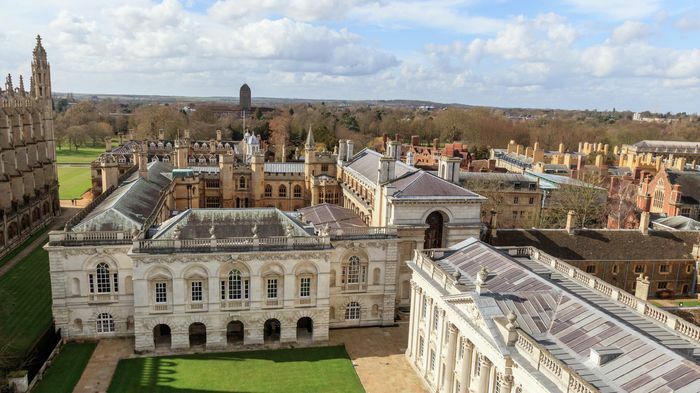 The University of Cambridge is considering rolling out fully-funded, “debt-free” studentships, as part of an extensive access initiative set to launch in the coming year. Documents obtained by Varsity reveal the University and colleges are both considering a range of options on both centralised and collegiate levels, including expanded maintenance grants, and total relief of both tuition fees and living costs for some students. The University said its new scheme, set to be launched by Vice-Chancellor, Stephen Toope, “will seek to inspire and support young people at various stages of – and facing various challenges in – their educational journey, including their time at the University”. Meeting minutes of a University task force, obtained through freedom of information requests, detail how Cambridge’s plan to eliminate student debt may involve the provision of full tuition fee bursaries, as well as covering students’ living or maintenance costs, for those with “greatest financial need”. The discussions outlined by the Undergraduate Bursaries Task Force (UBTF) suggest the University may potentially target students who had received free school meals as a measure of financial precarity. 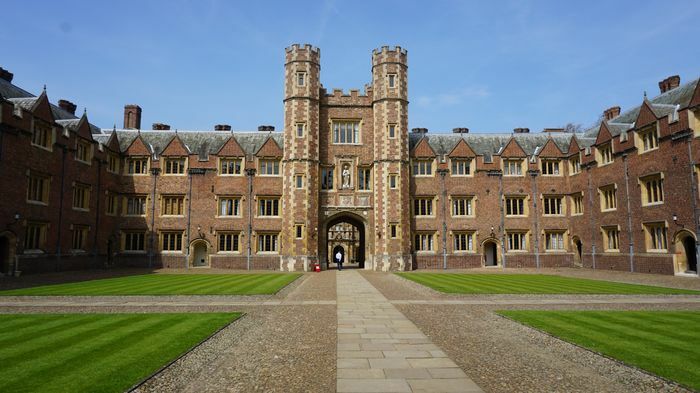 Cambridge has increasingly begun to explore financial options as a means to tackle its highly-publicised attempts to improve access for disadvantaged groups – efforts that have drawn criticism, and often been caught between intense media scrutiny and growing pressure provoked by changing government higher education policy. The University is developing a two-pronged financial plan to attract students to study, and also improve the experience of current students. Alongside fully-funded places, an overhaul of the Cambridge Bursary Scheme (CBS) – the University’s flagship program for providing students with funding for maintenance costs – will aim to improve financial support for students in the “squeezed middle”, a plan which Varsity previously reported on in April. The proposed scheme would provide greater financial support for students ineligible for the highest maintenance loans from the UK government, but who receive little support from their families and are ineligible for the CBS, including those with household incomes up to £60,000. The expansion is partially inspired by St John’s College’s ‘studentships’, which offer Johnian students an expanded version of the standard CBS bursary. Plans are still in development, and it is unclear when, and in what form, they will eventually take, though the University was pushing strongly for an October launch which has since been pushed back. Meeting minutes from May this year noted that “College unanimity of support for the Initiative could not be guaranteed at this stage”, and that further discussions would take place over the summer months before the scheme’s formal launch in Michaelmas term. Yesterday, grime star Stormzy announced that he would pay for a fully-funded Cambridge place for a black undergraduate student, an offer which was matched by YouTube Music to create two of what have been dubbed the ‘Stormzy Scholarships’. Shadab Ahmed, who took up his position as CUSU access and funding officer last month, welcomed the task force proposals but called for wider reform. He argued that “governmental austerity” was making it “increasingly difficult” for universities to ensure that poorer students are not dissuaded from taking up places, adding: “we must campaign for the government to reintroduce maintenance grants, as well as move towards the de-marketisation of university in a wider effort to make higher education the most accessible it can be, to everyone”. Since meeting for the first time in January, the UBTF has considered a range of options for expanding bursaries to encourage applicants for undergraduate places. Members of the taskforce also noted in their discussions the significance of debt burdens for the poorest students in discouraging postgraduate academic study. They listed one of the primary aims of the taskforce, which operates under the Colleges’ Committee, as addressing the “reported perceptions of student debt, particularly where such debt burden was likely to deter suitably qualified undergraduates from advancing to postgraduate study”. In 2018, graduates of English universities liable for repayment of their student loans had an average debt burden of £34,800. Alongside major proposals for increased funding at a University level, the task force has examined expanding the Barnard Scheme – a “supplementary” financial support scheme being developed at Trinity College – to eventually exist at all undergraduate colleges. How has having student debt affected your Cambridge experience? The University and its constituent colleges, which operate with a high degree of autonomy, have undertaken discussions related to “collaborative funding” to make the new schemes possible, with Cambridge’s Development and Alumni Relations (CUDAR) department creating a dedicated team for high-level funding. The UBTF’s chair, Dr Mark Wormalf of Pembroke, said colleges “will need to work closely with [CUDAR] if the University’s current ambition, for the Vice-Chancellor to announce a very ambitious fundraising initiative for student support in October 2018, with a target currently well in advance of the £300 million already identified for postgraduate studentships, is to be realised.” A University spokesperson informed Varsity the launch of the debt-relief programme has been postponed for more discussion. The UBTF has highlighted a number of concerns with the various schemes in consideration, particularly that the huge disparity in college wealth could translate into poorer colleges struggling to raise funds for bursaries. The task force rejected a proposal to alter bursary amounts based on college rent prices, which can vary greatly, as being too complex logistically. Minutes of the task force in January noted that “apart from CBS, most of the wealthier Colleges had mature financial hardship systems”, where currently certain colleges can afford the provision of greater hardship funding support to its students while some colleges struggle to meet Cambridge Bursary Scheme contributions. Colleges with “fewer wealthy alumni” will require assistance to fund an expansion – which is expected to rely heavily on donor support, according to task force minutes – with CUDAR focusing closely on corporate sponsorship. The University’s plans to expand bursaries follow the Conservative government’s decision in 2016 to replace maintenance grants with additional loans, with the UBTF “set up in the context of increasing public interest in the government’s tuition fee strategy and mounting concerns about student debt”. Previously, students with annual household incomes below £25,000 could receive up to £3,500 in grant funding from the UK government. The policy shift enabled students to take out more in loans – up to £8,200 – which are required to be paid back once students were earning at least £25,000 annually. 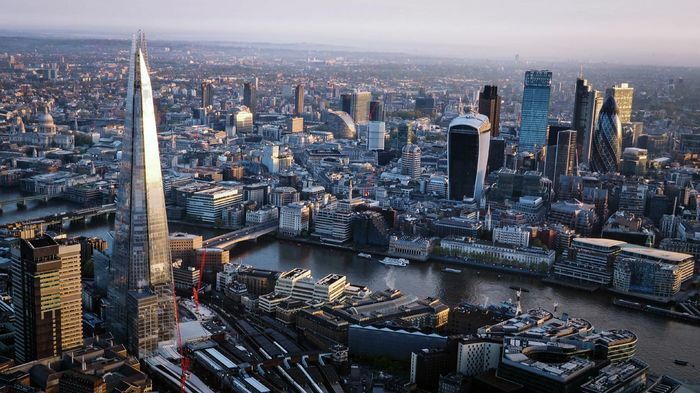 The change has been criticised as burdening low and middle-income students with increased debt, and that students from educationally-disadvantaged backgrounds would be put off from applying to university. 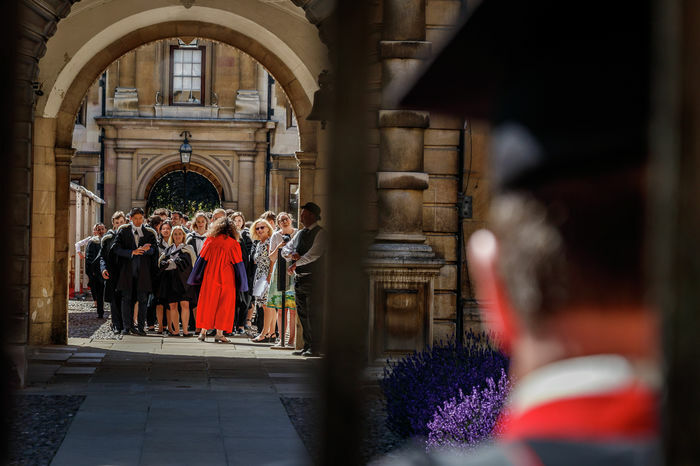 Access campaigners have pointed to factors both pre- and post-admissions as playing an important role in making Cambridge a more welcoming environment for underrepresented groups: notably black, Pakistani and Bangladeshi students, and those from the most socioeconomically-disadvantaged groups. Task force minutes suggest that the colleges consider putting money into the hands of students can improve their post-admission experience. Presenting the College’s thoughts on the ways that a supplementary, collegiate-level scheme could benefit disadvantaged students, Arthur Norman, a tutor and fellow at Trinity, said: “in common with other colleges, Trinity’s experience was also that the availability of ready cash helped mitigate the feeling of not fitting in”. Updated August 20th: Varsity was informed that due to further discussions planned on funding arrangements, the original launch date of the debt-relief programme in October will be pushed back. The article was updated to reflect this.